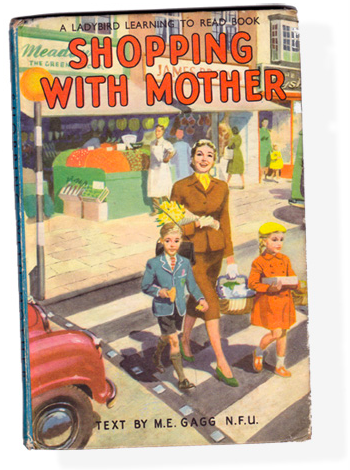 A Happy Mother's Day to all mothers everywhere and anyone who ever had a mom! And a most happy mother's day to my sweet, funny, and fearless 84 yo mother, Ms. Gladiola Flowers who shares a love of books and art. She is truly a hard act to follow! 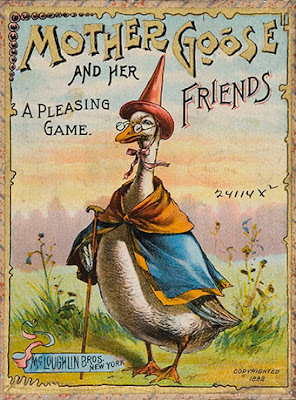 1892 Mother Goose and Her Friends game from McLoughlin Bros, a pioneer of color lithographic printing technologies for beautiful children's picture books and games. 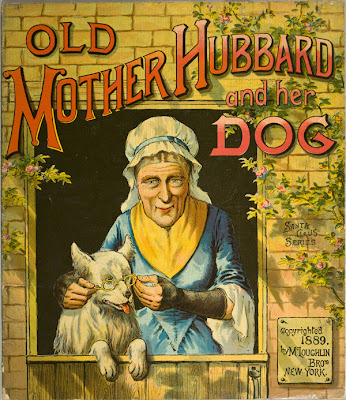 With lovely hand-lettering and lush chromalithograph images often illustrated by unsung artists, they are considered to be some of the most valuable children's books and games by collectors today. From the Lilly Library, Indiana University. 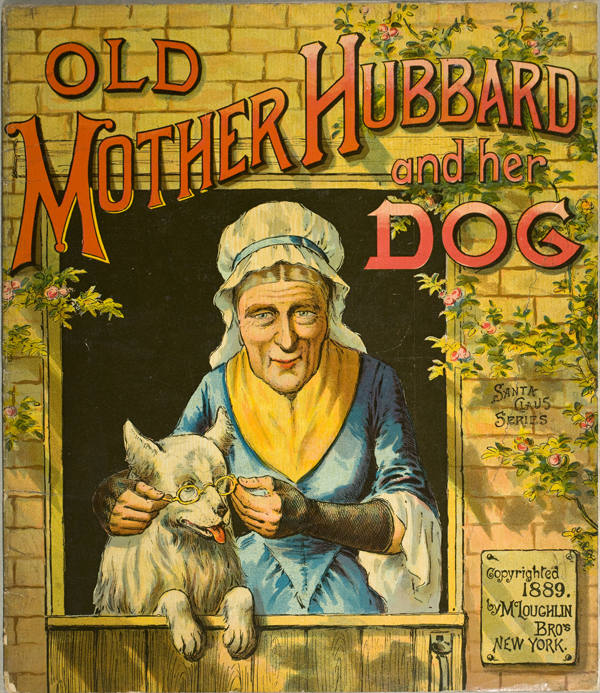 1889 Old Mother Hubbard and her Dog, published by McLoughlin Bros. From the American Antiquarian Society. Shopping With Mother, published in 1958 as part of the Learning to Read pocketbook-sized series in the UK by Ladybird. 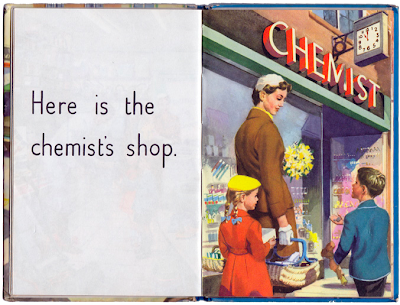 Thanks to Jane over at Shelf Appeal for the wonderful images of this book illustrated by JH Wingfield. Jane explains that the font for this series was called Ladybird and "after a hand-lettered start, the company retained it exclusively".